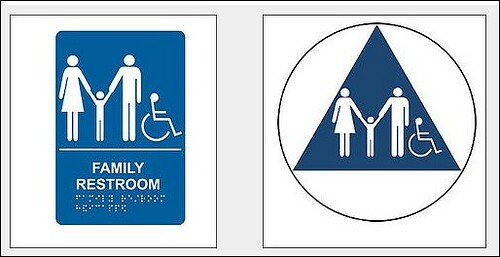 Topics: ADA Family Restroom Signs, Bathroom Signs, Pasadena and Glendale Sign Co. 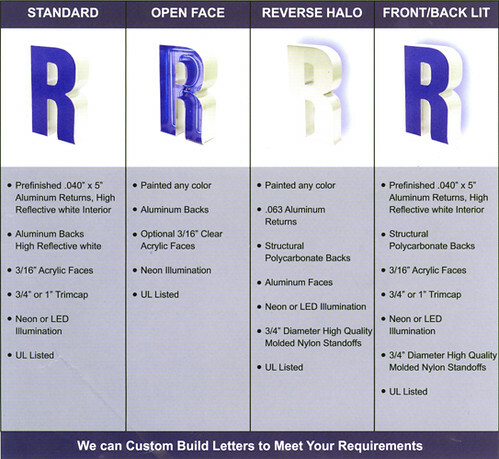 The Sign Studio is really a one stop sign company from concept to finish and is there for any project, big or small. From the moment you walk in, the person answering your questions and taking your order is also the person who will be working on your project, which minimalizes the risk of time consuming and costly mistakes. They can handle some of the trickiest installations you can throw at them and are fully licensed and insured. 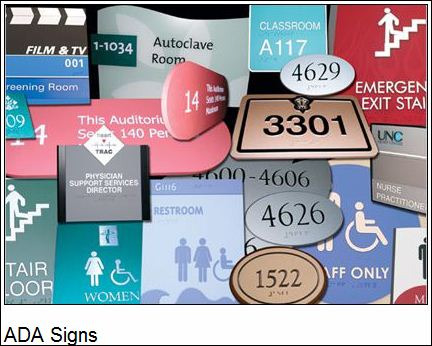 For over 20 years, The Sign Studio has been the place for custom graphics and logos. All work is done in house and they have a friendly and experienced staff that is capable of handling all aspects of your sign project including design, install, or repair. Creating an effective logo from concept to finish is always a challenge that we like to take on with new and interesting clients. The Sign Studio is a full service design team with an on-site Art Director for all your needs. Feel free to call us (818) 843-9200 or send us an e-mail with any questions info@signstudiola.com .